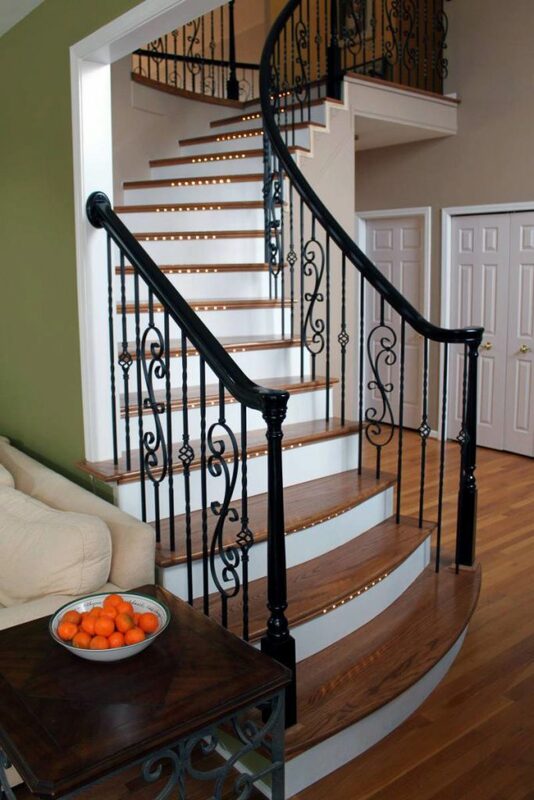 The above products are recommended for installation or mounting of the 16.1.3 Single Basket Iron Baluster. 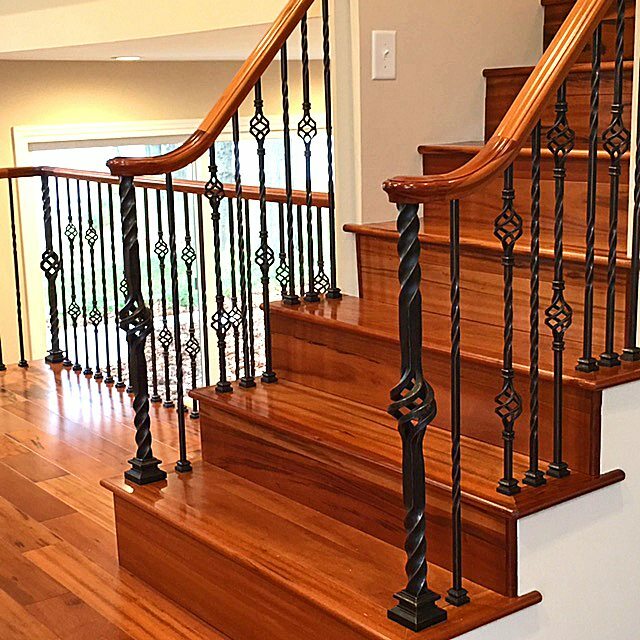 Can these be cut to length and if so, what equipment or blade/saw is needed to do so? 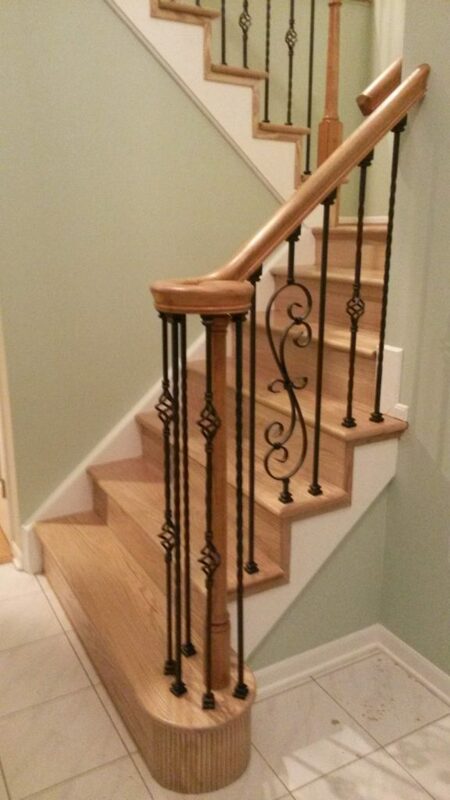 Yes, these are designed to be cut to length on the job site. 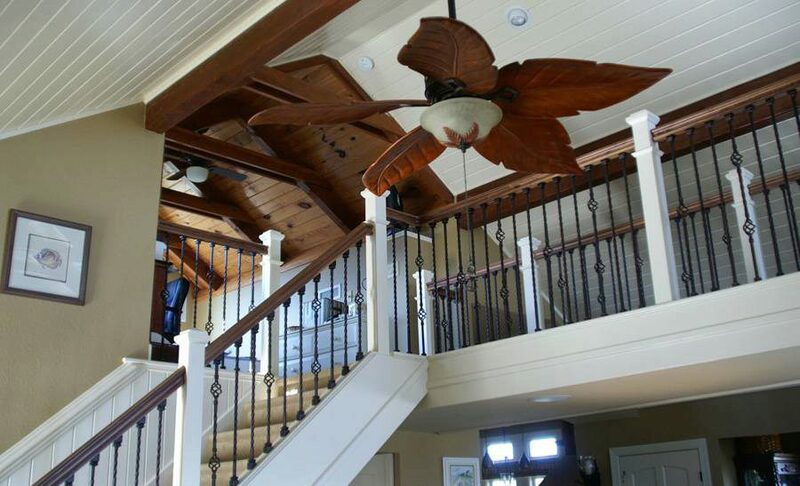 We recommend you use a chop saw with an metal abrasive blade. 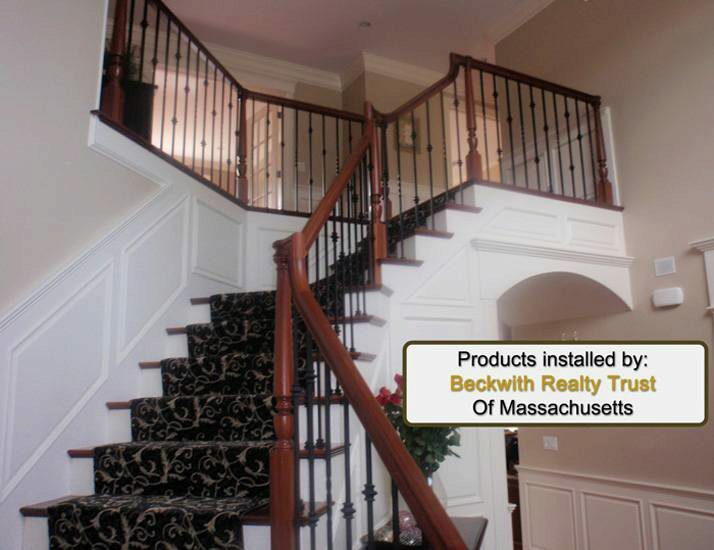 You can see more instructions in our installation guide. 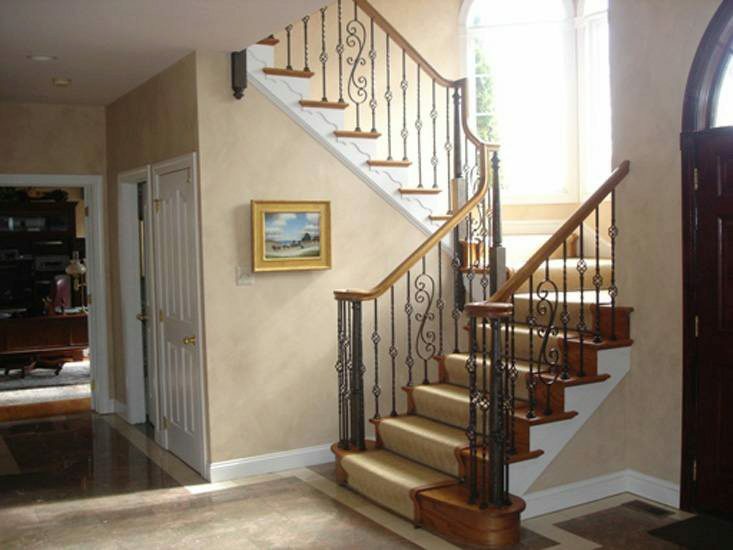 RAW iron is simply iron without a finish, there is a thin protective coating to prevent rusting in transit. 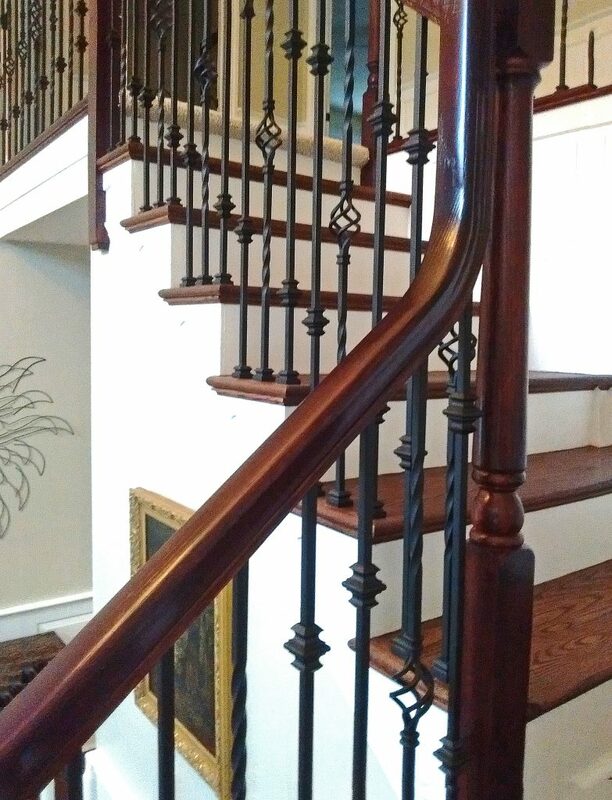 However once you receive the baluster you would need to have it powder coated or painted to protect the part from rusting. 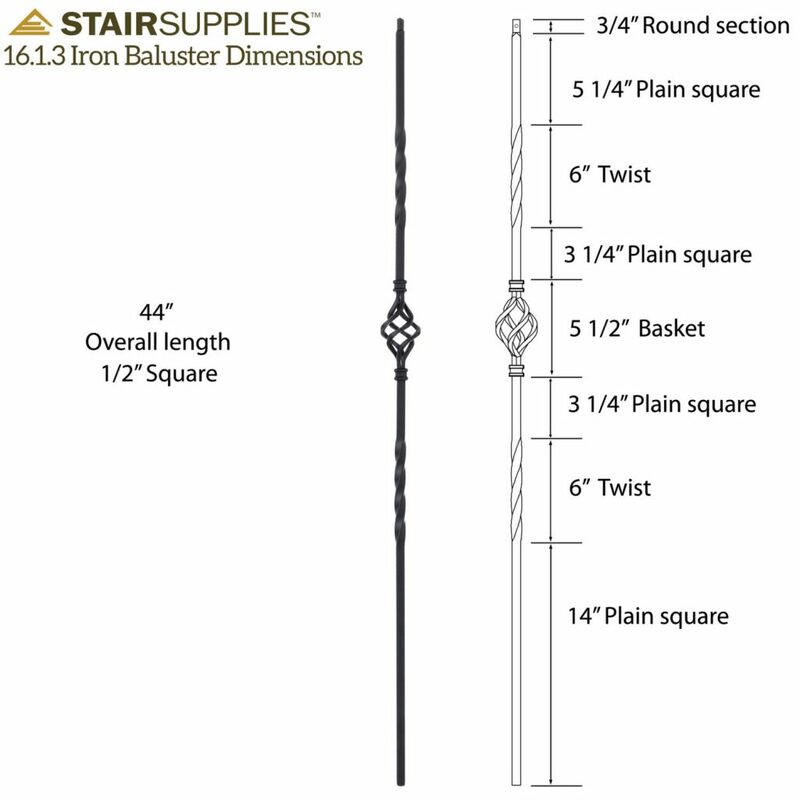 If I provide the length will you provide custom length parts? 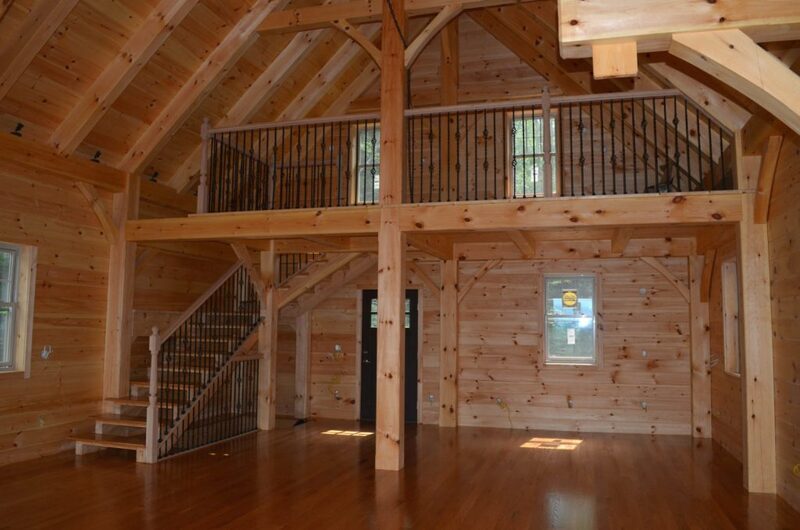 Unfortunately, we do not. 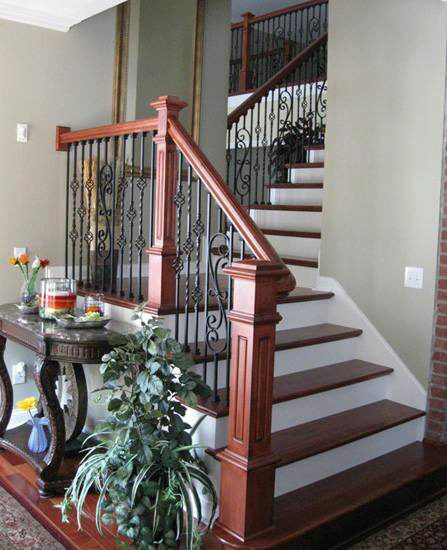 The balusters are designed to be cut down on the job site. 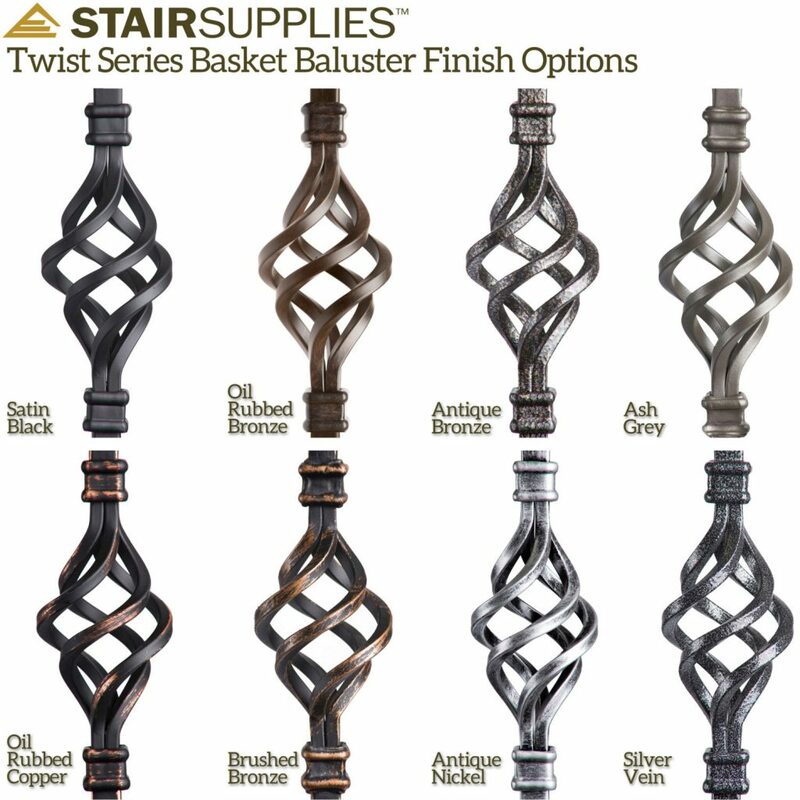 Hi can these iron balusters be used on a deck railing outside? 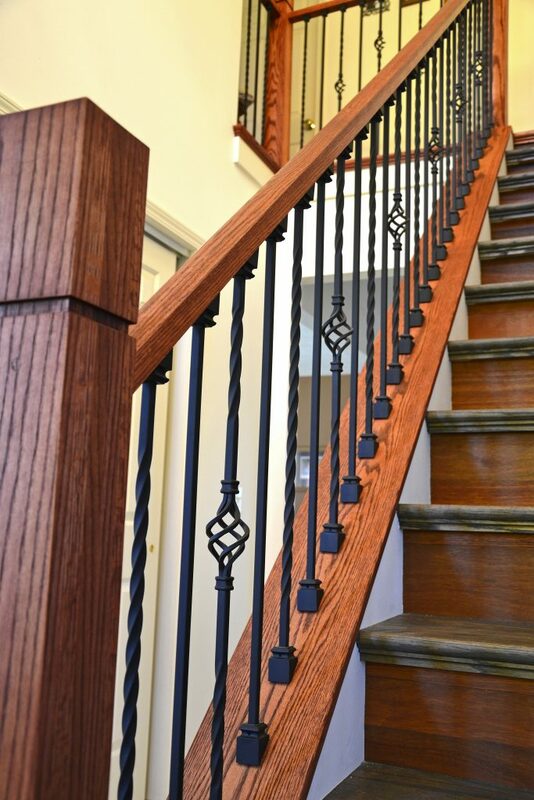 The powder coating on our iron balusters is not rated for exterior use. 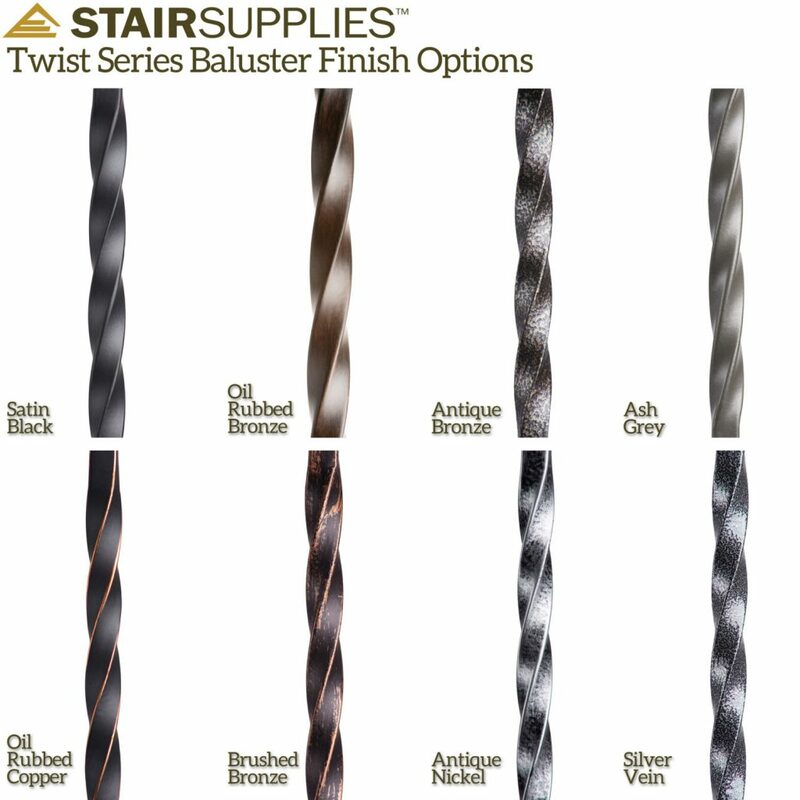 However, you may choose to still order these iron balusters and then an exterior-grade powder coat applied to the balusters. 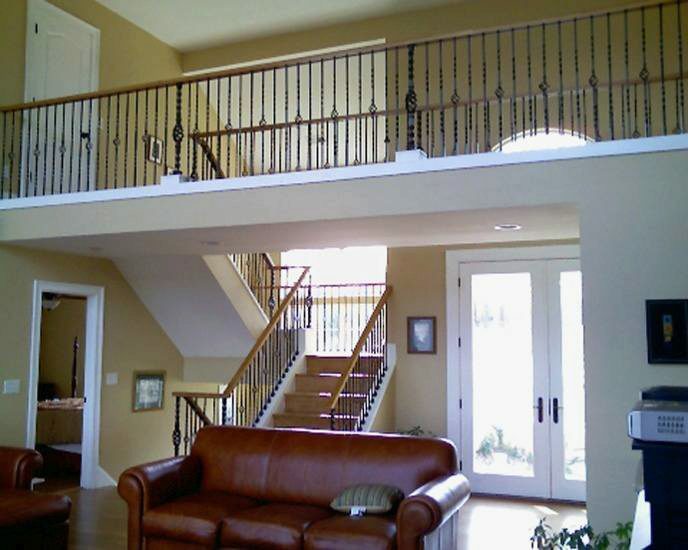 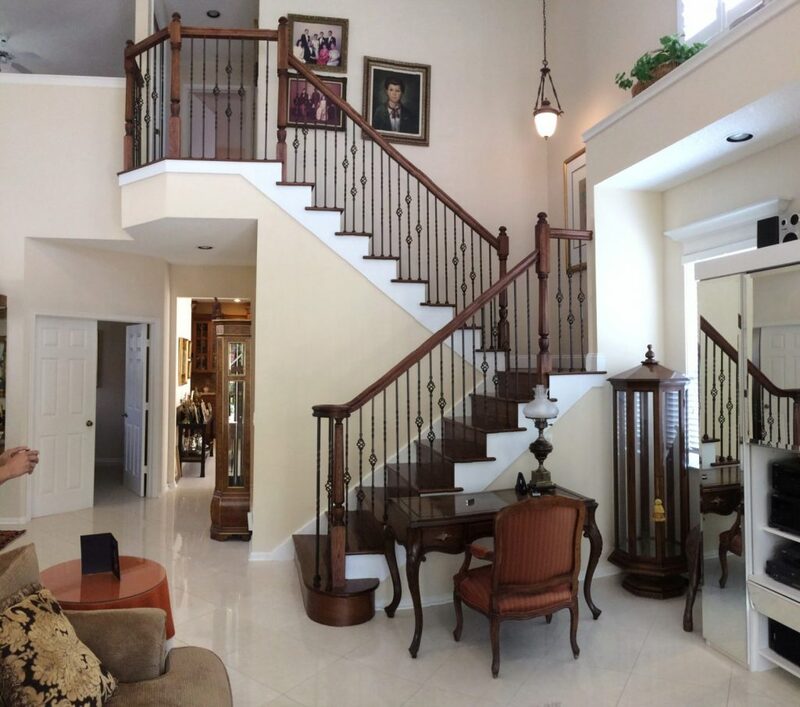 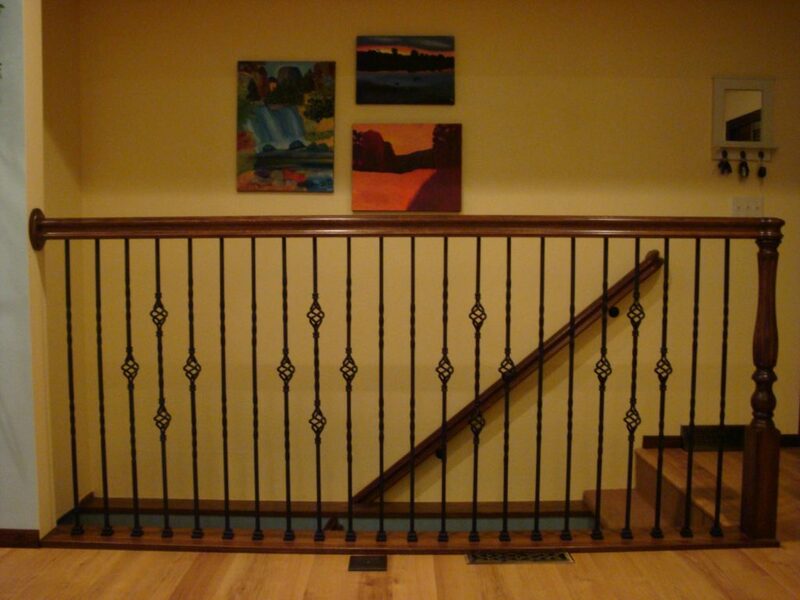 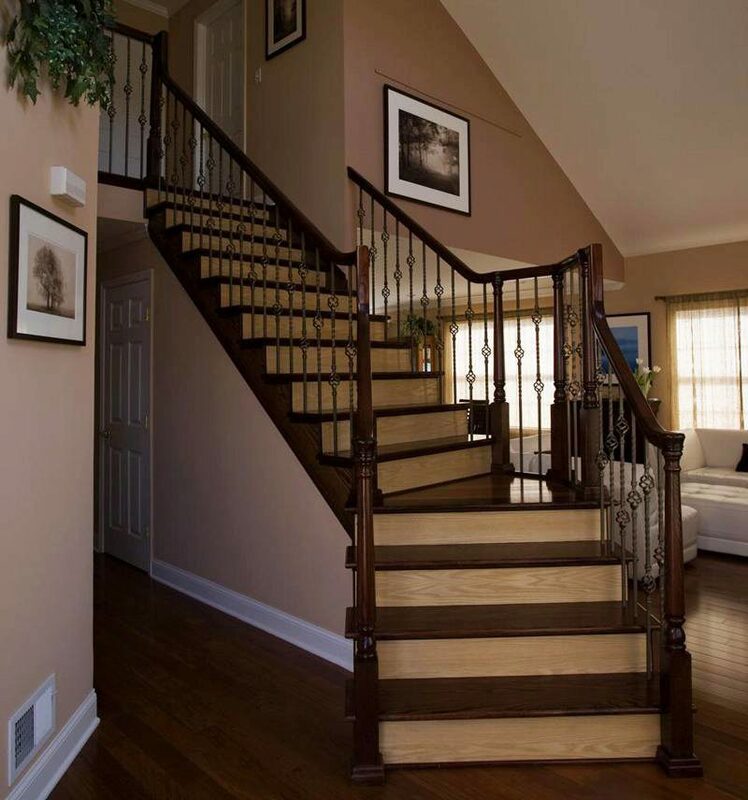 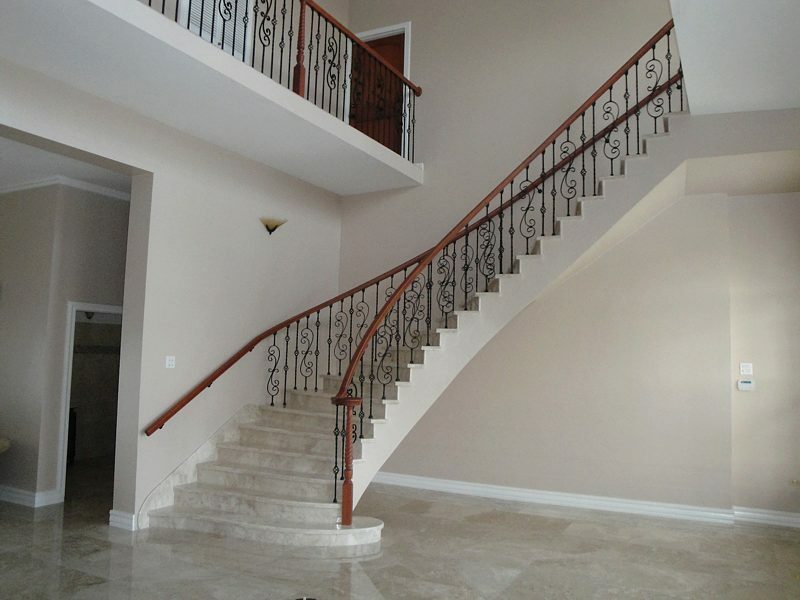 What is the recommended spacing between balusters in a 10 foot level landing? 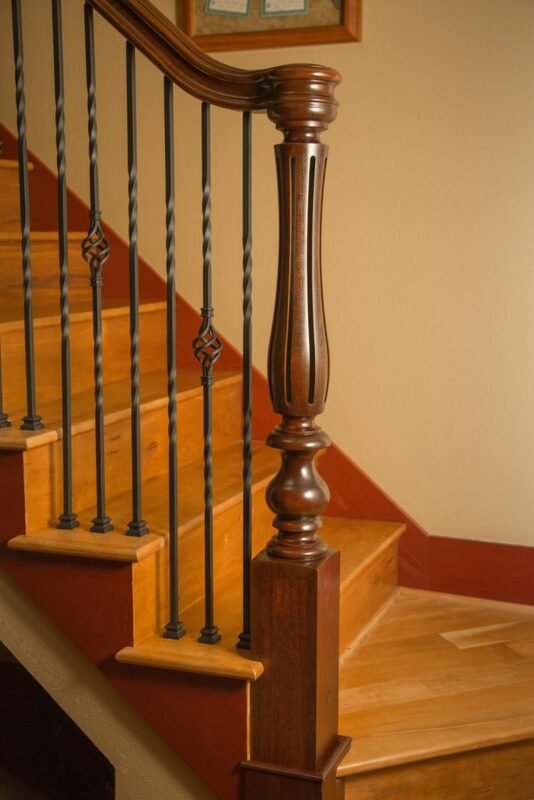 We recommend spacing the balusters at 4″ measuring center to center. 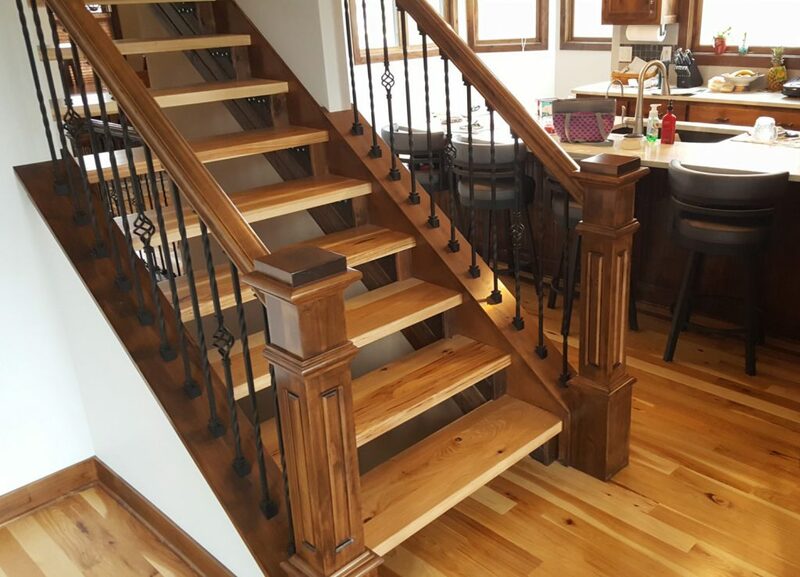 We recommend you only cut the bottom portion, but we have seen successful installations that have cut both ends of our balusters. 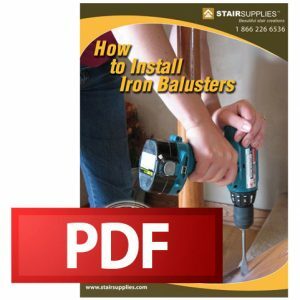 You’ll need to ensure that the hole size you drill into your handrail can accommodate the width of the baluster’s wider portion, as opposed to the smaller section at the top. 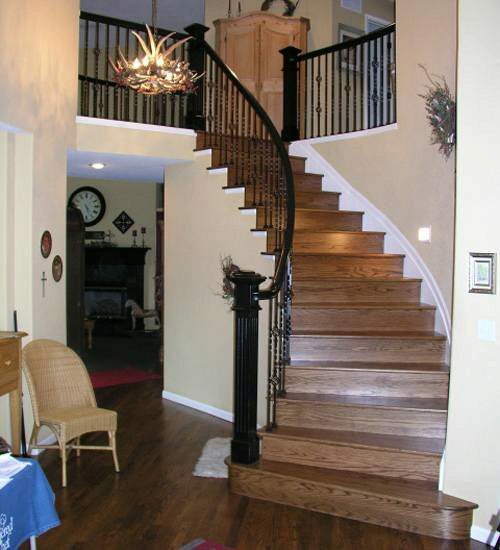 If you have additional installation questions, please give our team a call at 1 (866) 226-6536. 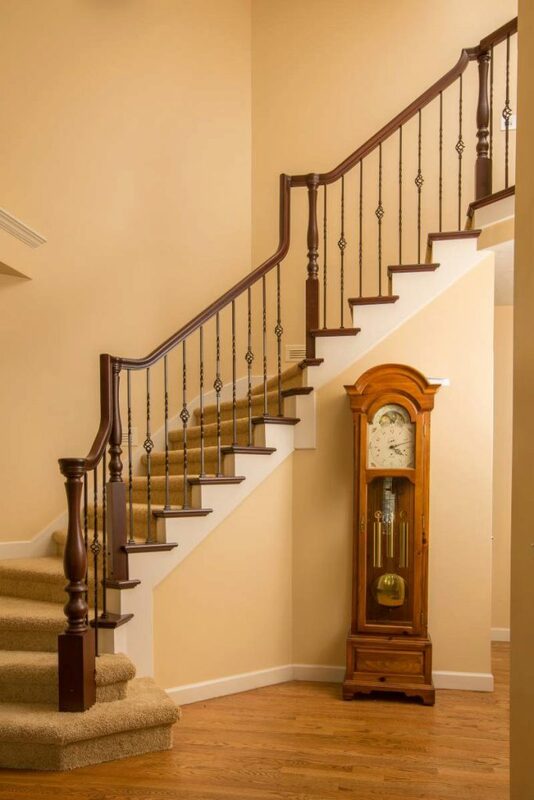 If an item is out of stock, how long does it usually take to restock? 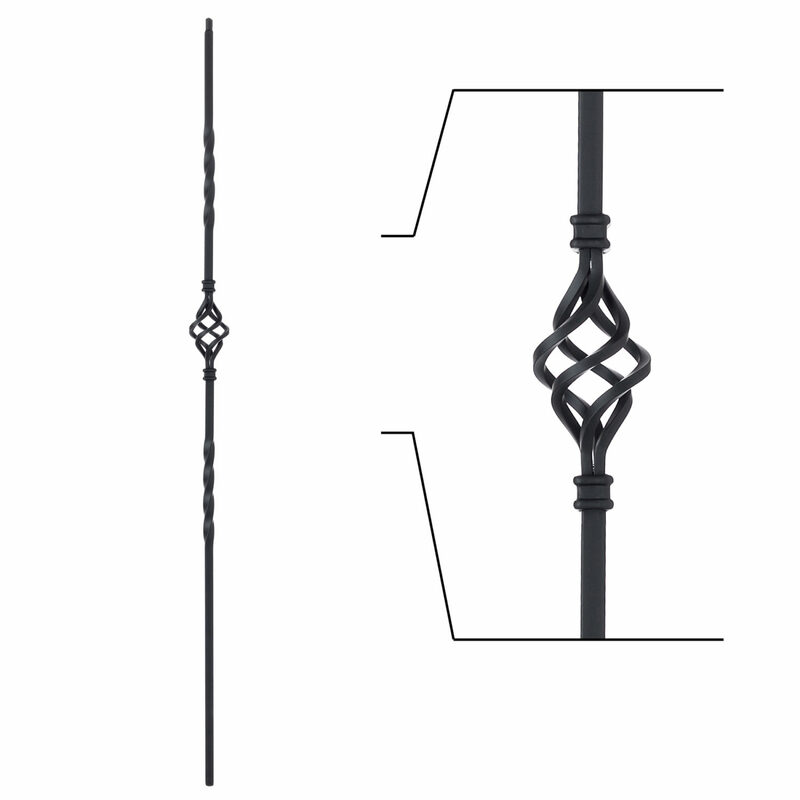 The length of time can vary, but the 16.1.3 Single Basket Iron Baluster is not out of stock, it was a mistake on our website and I believe it has been fixed.